Do you need legal representation for a variety of matters? Our experienced team is here to help! Our years of experience allow us to offer you sound advice on matters of a legal nature. Please give us a call or stop in and one of our experienced attorney's will be happy to assist you! ​~ Mr. Joseph is an attorney and a Certified Public Accountant. His practice focuses on probate and estate planning, tax law, finance, business creation, securities, and general trial litigation. ~ Founder and co-owner of several businesses, including Joseph & Joseph Tax and Payroll. 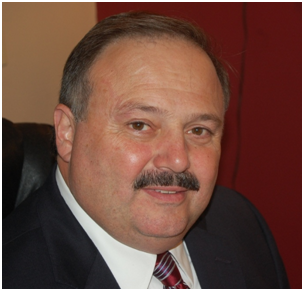 ~ He has served as a college-level instructor in business law, accounting and finance. ~ Paul is also Chairman of the MICPA Elder Care Planning Task Force.